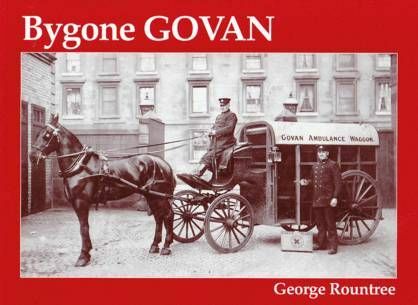 George Rountree spent much of his childhood in the 1930s and 40s in Govan, and has been able to bring a unique insight to the collection of pictures gathered for this book. 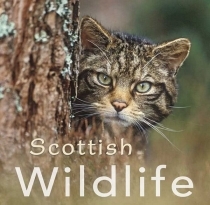 Everything from the area's cinemas to football teams, ferries, schools and hospitals gets a mention, with historically detailed captions combined with interesting personal recollections. 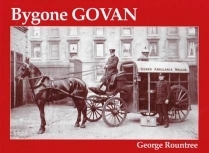 Items featured include the dry docks; Harland & Wolff's battery-powered locomotive; an aerial view of Fairfield's yard; the bandstand in Elder Park; an aerial view of the Scottish Co-operative Wholesale Society's works at Shieldhall; protesters involved in the rent strike of 1915; and Govan High School on fire. Interspersed with these are pictures of the area's streets and shops, with several views of the trams and buses that served them.